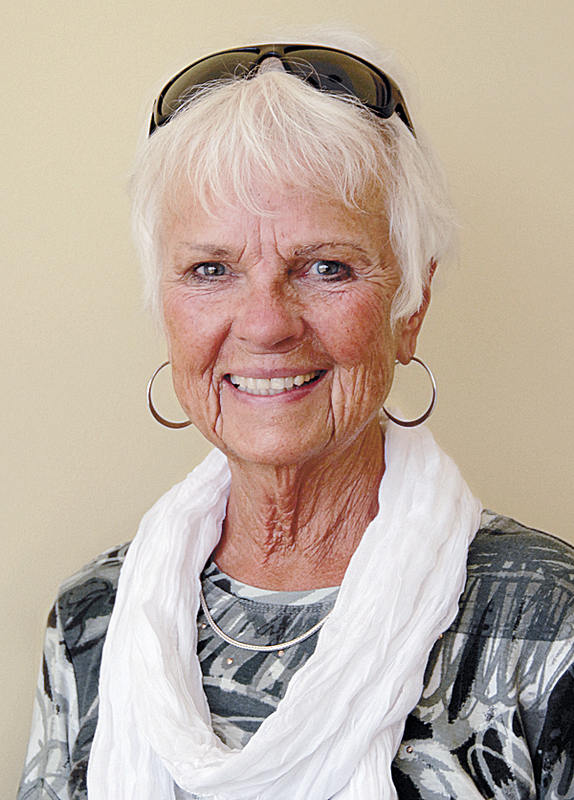 After operating Sunrich Tanning Boutique for the last 29 years, Fran Dearborn will retire and close her business. She has arranged for her clients’ packages to be honored at SunKissed Tanning Salon, which will relocate from Orono to 27 Bangor Mall Boulevard in early May. After 29 years in business, Fran Dearborn will close Sunrich Tanning Boutique today, April 26 — and she has made sure that her clients are welcome at another tanning salon just a few miles away. Dearborn has owned Sunrich Tanning since 1983; she relocated the salon to 992 Union St., Bangor in 1993. Except for a bank branch, “ours’ was the only existing business” in the mini-mall at the time, she recalled. “We’ve met many people over the years,” Fran said. Late fall, winter, and spring were traditionally the salon’s busiest times, with many clients “working on their tans” before heading to southern vacation spots. “I remember wishing them a good trip,” Fran said. Other clients visited Sunrich Tanning Boutique for health-related reasons. Deborah Dearborn explained that tanning is beneficial for people suffering from Vitamin D deficiency, psoriasis, and seasonal affective disorder. With her business lease coming up in October, Fran Dearborn decided that “I wanted to retire after 29 years and have the opportunity to enjoy the next chapter of my life. I’m looking forward to retiring and enjoying my family a little bit more. “But this has been my business for 29 years, and I’m sure I’ll miss it,” she said. Dearborn has arranged with Jodie Higgins of SunKissed Tanning Salon that “all packages that have been purchased at Sunrich Tanning will be honored” at Higgins’ salon, which is relocating from Orono to 27 Bangor Mall Boulevard, in the same mini-mall as Lamey Wellehan and US Cellular. According to Higgins, SunKissed Tanning Salon will open at its new location in early May. Her salon offers UV tanning, red light therapy, and Versa Spa. She welcomes all Sunrich clients to SunKissed, which will add two employees with the relocation to Bangor. “I wanted to take care of my clients,” Fran Dearborn said. “We would like to thank them for their years of loyalty.